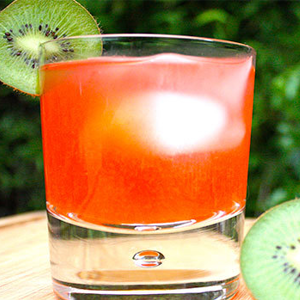 This vibrantly colored flavored water drink combines sweet strawberries and tangy kiwi, a perfect pair! 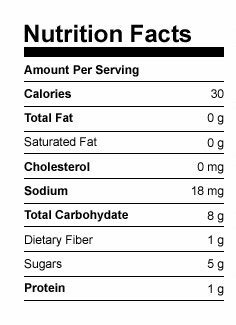 Only 30 calories and so refreshing. 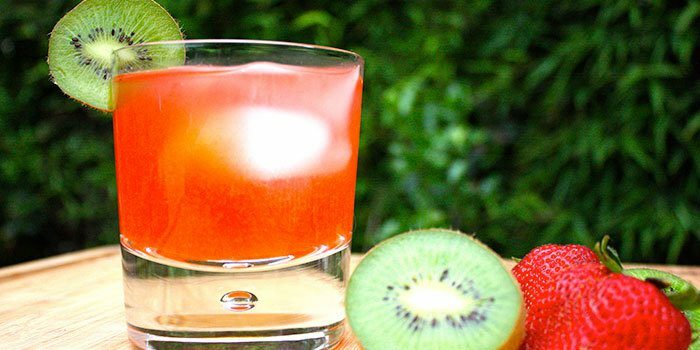 Combine strawberries and kiwi in large cocktail shaker. Mash well with back of a wooden spoon or muddler.